It’s time for another Tuesday’s Tip from a Dream Makers Travel Agency vacation planner! 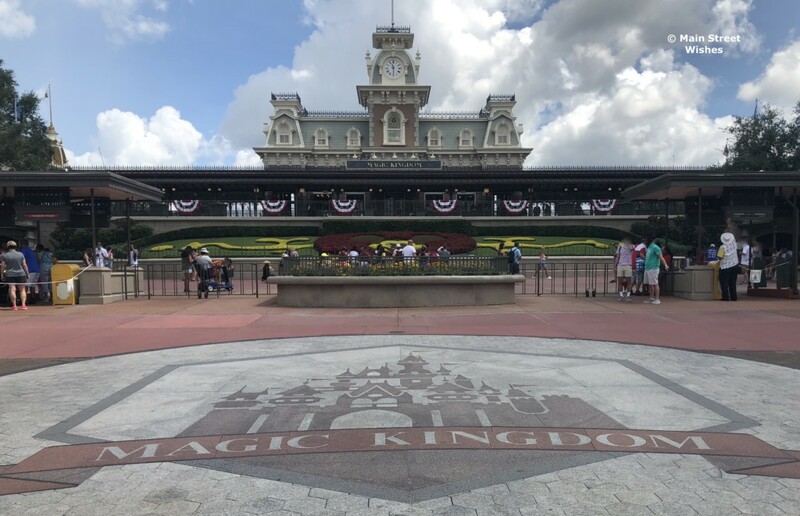 This week Beth is discussing how she keeps her feet happy while spending the day in Magic Kingdom. It’s time for another Tuesday’s Tip from a Dream Makers Travel Agency vacation planner! This week Christine Maritz is discussing a good hotel choice for a toddler’s first trip. It doesn’t matter how many times you have been to Disney World, it’s huge. Trying to fit in everything you want to do can be difficult, no matter how long your trip is. That’s why I always tell people to make lists. It’s time for another Tuesday’s Tip from a Dream Makers Travel Agency vacation planner! 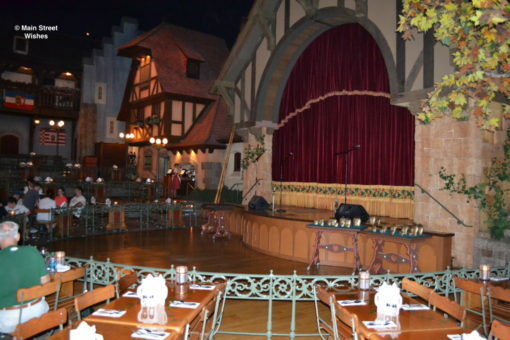 This week Beth is giving us her thoughts on Biergarten in the Germany Pavilion at Epcot. It’s time for another Tuesday’s Tip from a Dream Makers Travel Agency vacation planner! This week Kelsey Pike is giving tips on having your bachelorette party in Disney World. Kelsey is an Annual Passholder and travels to Disney World several times throughout the year. 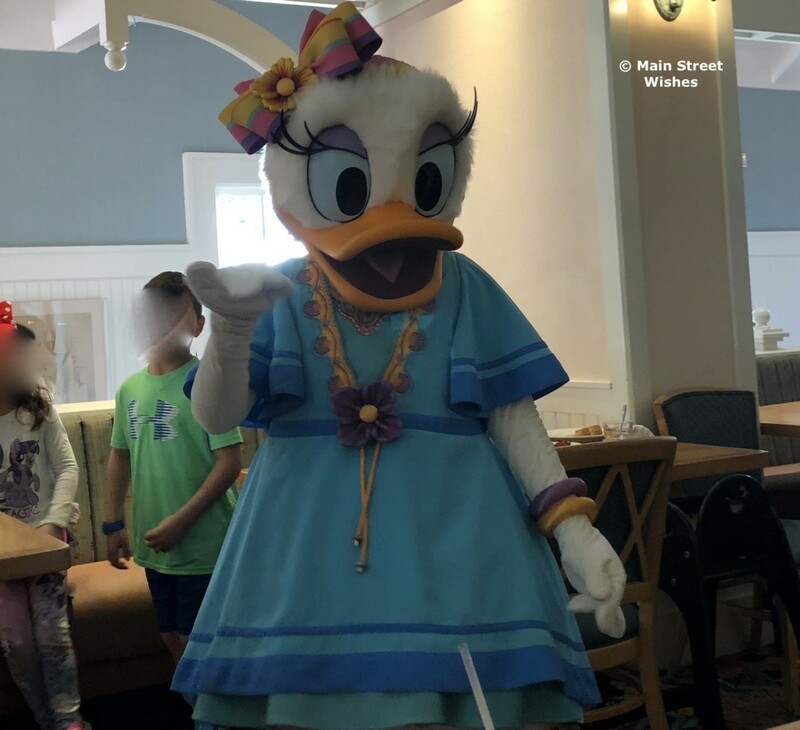 She’s experienced Disney World as a child and a teenager with her family, as a young adult with friends, and as married couple with her husband. Not only that, but she also interned at Disneyland California and has attended some runDisney events in Disney World. Kelsey loves Disney so much that she even had her bachelorette party there! Which brings us to this week’s tip. So, without further ado, here is Kelsey’s tip for this week! The timing of when you go can make or break your trip. If you have 6 or more ladies, trying to get fast passes, dinner reservations, and even accommodations will be a nightmare if you go during peak season. We went in early fall. 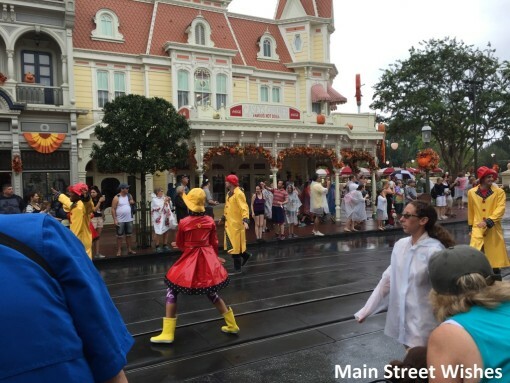 Fall is a fantastic time to go, especially if you pair up your trip with the Food & Wine Festival or around Halloween. Avoid going during holiday weekends, spring break and summer if you can. If you have a large group, you are going to want some room to spread out. An onsite resort villa will give you the option to have a kitchen, laundry, and more than one bathroom. This can be a huge money saver as if everyone is in one room you can split the cost. Also, having a kitchen allows you to cook breakfast, pack lunches or snacks, and have drinks without paying the price in the parks. If you have a very large group more than 9 people, you will likely need to get more than one room or villa. There are few bigger villas on property, but they book up very quickly and come with a premium price tag. Even if you need to split up into multiple rooms, I still suggest staying onsite. Staying onsite gives you free access to transportation which is a huge draw for me, especially with a large group! If you’re staying offsite you will need to find transportation. 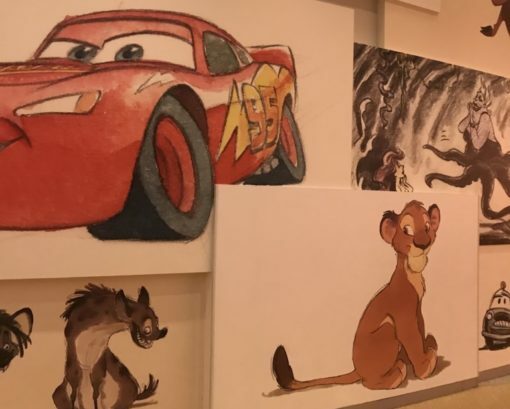 If you’re staying offsite I highly suggest renting a car and having one person be responsible for driving, but if you don’t want that option you can split up and take taxis, Uber, and some resorts even offer shuttles to Disney. This can help offset the cost of going to Disney, but you don’t want to pack too much into the weekend either. Spend one night out at Disney Springs, one or two days in the parks and one pool/chill day. This way you get to spend a good time with your friends as well as going to Disney. 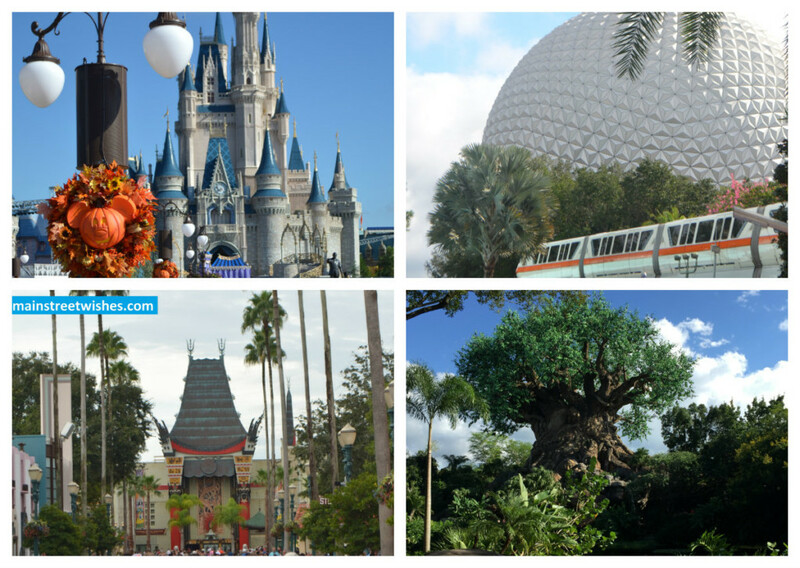 Get park hoppers so you can visit more than one park or make the Magic Kingdom or Epcot your only park. Magic Kingdom has the most rides, but at Epcot, you can eat and drink around the world. We ate at Disney Springs on Friday night, ate around the world on Saturday and cooked dinner in our villas Sunday. This gave us something different every day and plenty of time together. If you want more park time, arrive early or stay late! I arrived in Florida earlier and stayed after everyone else left with my maid of honor and one other friend. We gave everyone the option on how many days everyone wanted to come. Those that wanted to spend extra time at Disney and in parks could, but the main “party” was just the weekend. The rest of the attendees arrived Friday early evening and left late Sunday or first thing Monday morning. One of the fun parts of a bachelorette is getting to play dress up! At Disney, there are so many groups with matching shirts and many bachelorette parties join in the fun! There is no limit to the bachelorette swag you can find online or even make your own! My bridesmaids did an amazing job with the swag. Here is a list of the swag we had! Even though you are at Disney, you can still decorate your villas or rooms a little for extra fun. My bridal party decorated our villa with a fun Team Bride theme and we even had a photo wall with props! It was so much fun taking photos before and after going to the parks. We also had team bride drinking cups, team bride straws, etc. for Sunday when we laid low. My bridesmaids saved all the decorations and brought them to decorate their hotel room at my wedding, which was the room I was going to get ready in. Give each attendee an emergency kit as a gift with things like pain medicine, band-aids, emergency supplies, Gatorade packets, water etc. This will actually be more like necessities. Have at least one or two girls take in a bag or small drawstring backpack to have extra supplies during the park day, a water bottle or two & EXTRA CELL POWER CORDS. You can get free cups of the water at any quick service restaurant. Learn where coffee can be purchased in your resort is located and inside the parks. Stop here first before going to any rides! This will help keep everyone happy early in the morning. Plus, the bride might get a special message from a Disney cast member written on her cup if they notice all the swag! If you have ever gone to Disney, you likely already know that you need to book everything early. This is even more important if you have a large group. We went to Disney Springs on Friday night. Since it’s outside the parks, it can be easier to get reservations for large groups. It’s also great to walk around, shop, or try out different bars. If you are staying offsite, it is free to park at Disney Springs and easy to get a taxi to/from. Epcot restaurants also typically have availability and they are all amazing. I highly recommend eating in Mexico or France. If you can’t get reservations, eat around the world! Fast Passes go very fast. Fastpasses for the most popular rides will likely book up the first day they are available. Get fast passes as soon as you can either 60 days in advance if you are staying onsite or 30 days in advance if you are staying offsite. You can always change around fast passes once you have your day mapped out or on the MyDisney App at any time. 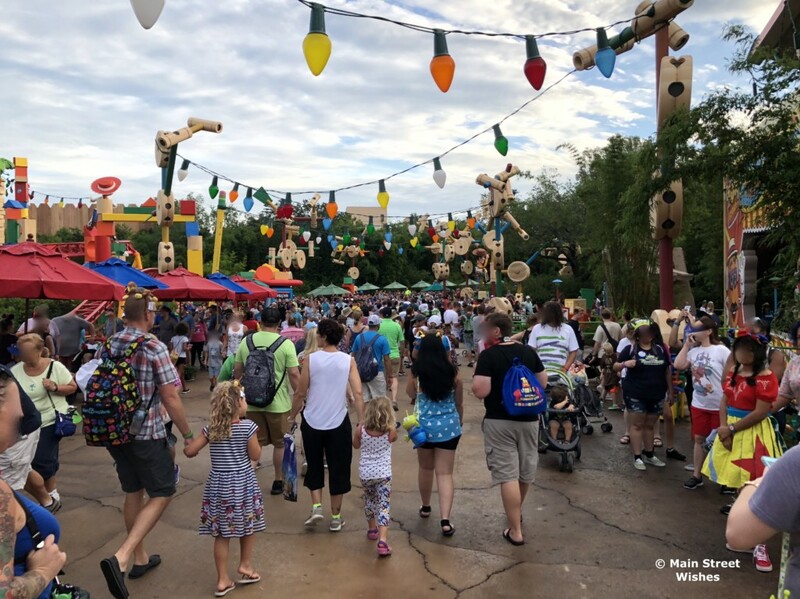 This goes along with my last point, but the My Disney Experience App will allow you to view real-time wait times, dinner reservations, interactive park maps, park times and more. You can link each one of the people in your group to each other’s account. Assign one person to be in control all of the fast passes, reservations, etc. to make it easier on the group. The app drains phone power quick, so you will want to have extra power cords. There are multiple places to charge your phone at Disney, near the Rapunzel bathroom in the Magic Kingdom happens to be my go-to. It can take a lot longer than you think to get buses, shuttles, walking, waiting, traffic and even getting ready with a large group. Plan ahead and schedule around having extra wait time. I would suggest you arrange for the early riser in your group to make sure everyone is awake and getting ready over an hour before you are supposed to be somewhere. The last thing you want during a bachelorette party is missing your fast passes or reservations. 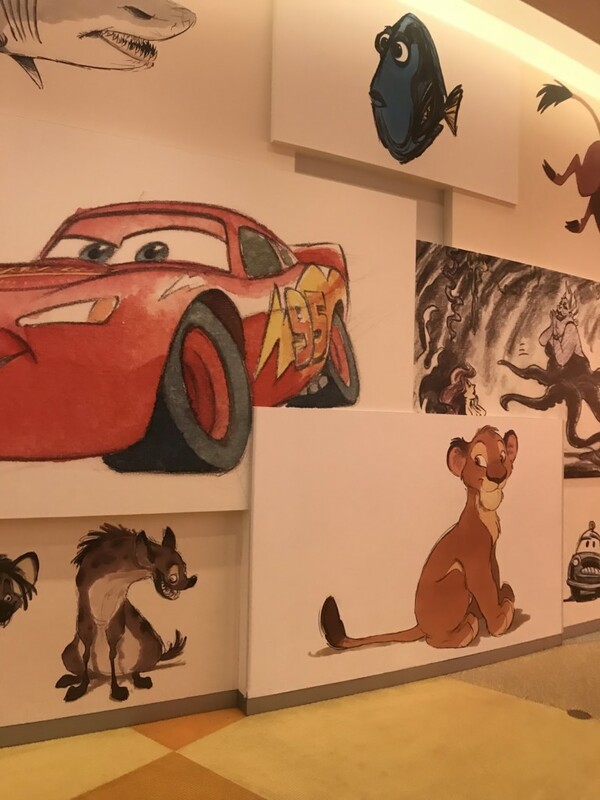 Disney has a hidden secret, well it’s really not a secret, but not enough people know about it. If you have ever stayed on the Disney Boardwalk you are probably well aware there are multiple restaurants, an ESPN Club and a wonderful Dueling Piano Bar, Jellyrolls within a short walk from the Epcot World Showcase gates. The piano bar can be hit or miss, but it’s always a good time on a Saturday night. Slightly overpriced and heavy poured drinks, this bar is your classic dueling piano bar that bachelor and bachelorette parties have always loved. The piano bar is the perfect spot to end a Saturday night during a bachelorette party. The musicians are sure to have your group singing along to your favorite songs at the tops of your lungs. Tip: If you stay until the last song, they may even take a photo with you on stage! A bachelorette party at Disney World is like no other bachelorette I’ve ever been on. With a little planning and some organization, you will have a relaxing and fun vacation celebrating the bride to be. It was truly a magical experience and I would relive my Disney bachelorette over and over again if I could. Have you ever thought about having a bachelorette party in Disney World? It’s time for another Tuesday’s Tip from a Dream Makers Travel Agency vacation planner! This week’s tip is from… me! Let’s talk about character dining and why it’s a good way to practice for meet and greets during a child’s first visit.